ARTcycle Inc. ATVP and INDEX. are presenting a one week exhibition in October at INDEX. Art Space. Sketching the Gamut will be preliminary stage of a larger art project called THE GAMUT. 'The Gamut', is an art project that will involve drawing upon the face of the city, the rough outline of a circle. 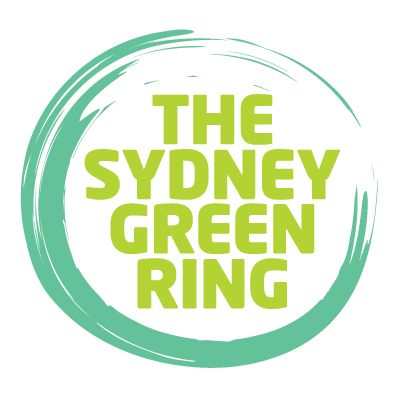 This form, called The Sydney Green Ring will not be drawn in pencil or ink, but in the topography and built environment of the living city. By mapping together and connecting existing infrastructure, green spaces, waterways, bicycle paths, sites of historical and artistic importance, The Gamut will both discover and inscribe this form in the awareness and imagination of its public. Thus emphasizing and iterating these implicit connections, The Gamut will endeavor to make them manifest, actualizing the circle into a unified, usable, sustainable form inscribed onto the already existing topography of the city. 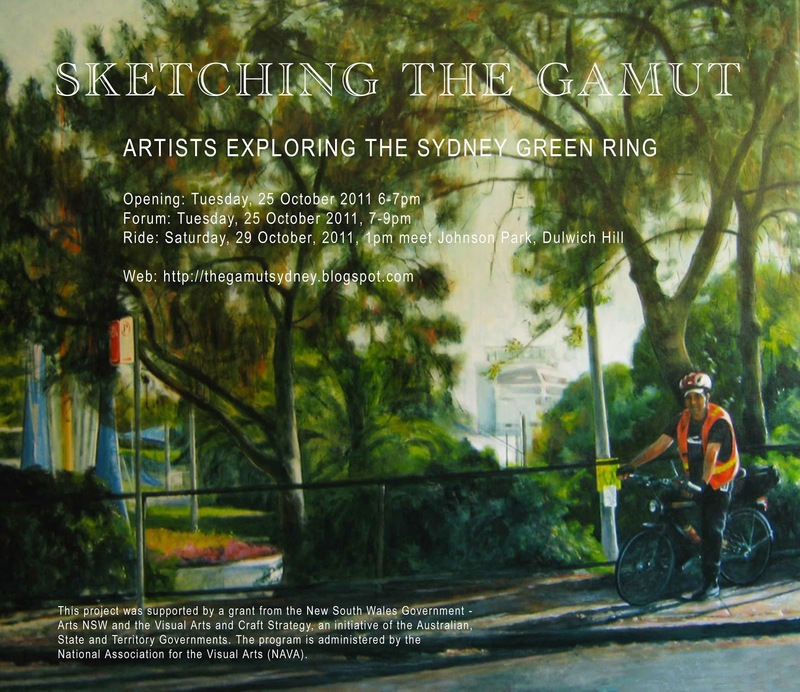 Sketching The Gamut will present a body of work exploring and promoting the potentials of The Sydney Green Ring to improve the sustainability, livability, and biodiversity of the Inner Sydney Region. All works will be propositional and speculative, experimental models describing or evoking projects that could potentially be made in the real environment as a part of the larger project of The Gamut. Proposed works need not be achievable but should explore and promote the potentials of The Sydney Green Ring with the intention of opening dialogue and developing strategies toward real world outcomes. 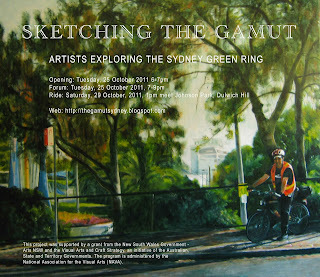 Sketching The Gamut will include a one week exhibition, a bicycle tour of The Sydney Green Ring (over two days), and a public forum to discuss the issues raised by the project.